Social media is still the new kid on the block – exciting, with bags of potential, but a bit of an unknown quantity. If you’re about to dive in – or already have – It’s important to be realistic when setting marketing goals; it’s not going to generate instant results, like PPC would. Above all, social media is a fantastic branding tool for your business, offering you the chance to spread the word about what is unique about your business and why your customers should (and do) choose you, over your competitors. 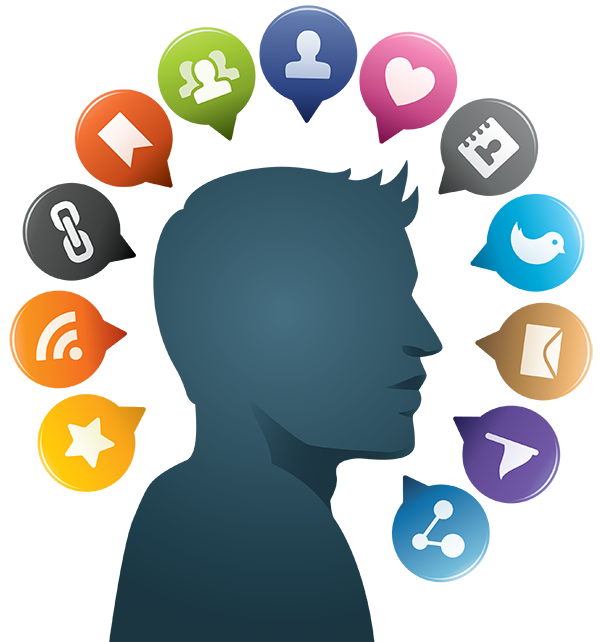 We firmly believe that there is no-one better placed to run your social media campaigns, than yourself. Our interest lies very much in training you and your team to manage your social media pages and build a strong following. Whether it’s a post, pin, tweet or other, our social media savvies will advise what to say, when to say it and on what platform to say it on. But, if it’s someone to take it all off your hands you’re after, we can do that for you too. Our social media management packages are managed in-house by our marketing team and promise to deliver you a professional and assured presence that will impress both your customers, and the search engines.